The 2015 edition of the “Eastern Neighbours Film Festival” will take place in The Hague from 4th-14th of November 2015. Film production from Serbia is specially honoured this year by having the biggest number of films so far, four fiction features and two documentaries. 1. 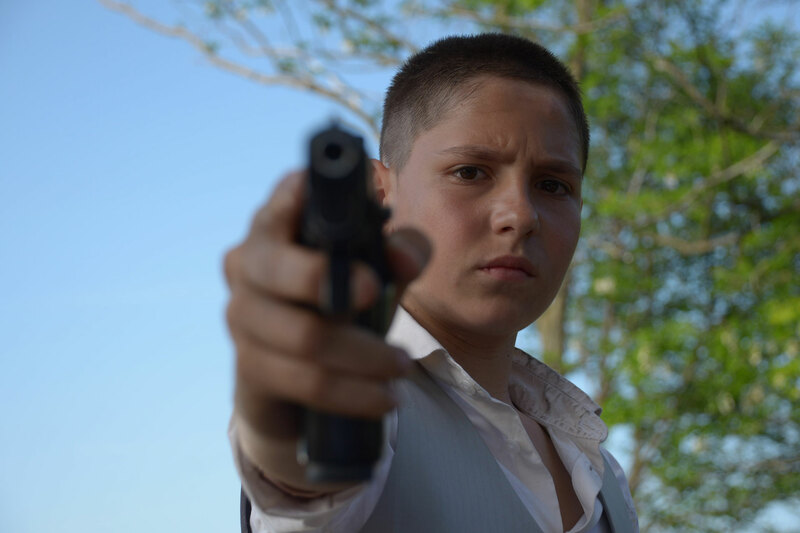 We are very proud to announce that the award-winning Serbian film “No One's Child” (Ničije dete), directed by Vuk Ršumović, is the opening film of the Festival. The editor Mirko Bojović will be ENFF's guest this year as well. In the spring of 1988 a wild boy is found deep in the Bosnian mountains living amongst wolves. He is randomly given the name Haris and sent to an orphanage in Belgrade to be taken care of by Ilke. He becomes inseparable with another boy Žika and slowly starts to show progress. The film "No One’s Child" is based on a true story. “No One's Child” will have its rerun in the “Filmhuis Den Haag“ on November 11th 2015 at 19:30. 2. 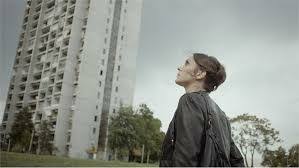 Serbian Oscar nominee “Enclave” (Enklava), directed by Goran Radovanović, will be screened in the “Filmhuis Den Haag“ on November 7th 2015 at 20:00 hours. “Enclave” will have its rerun in the Filmhuis on November 8th 2015 at 14:00 hours. 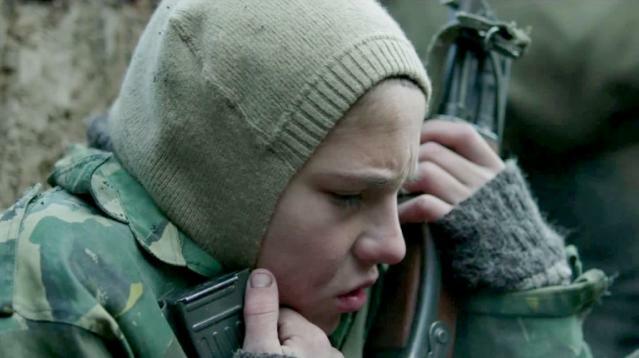 “Enclave” is a movie about a Christian boy, determined to create a proper community burial for his late grandfather, who crosses enemy lines and makes friends among the Muslim majority in deeply divided, war-torn Kosovo. 3. “The sky above us” (Nebo iznad nas) will be screened in the “Filmhuis Den Haag“ on November 7th 2015 at 18:00 hours, in the presence of director Marinus Groothof. Belgrade silently gets ready for yet another night of NATO bombings. Every day Ana, Sloba and Bojan put their lives at great risk, simply by going to work. All three force themselves to deal with the fear, in order to hold on to their ordinary lives. But "ordinary" has ceased to exist some time ago. 4. Yugoslav film „Rondo” (1966), by Zvonimir Berković, with Serbian actress Milena Dravić, arguably the biggest female film star of ex-Yugoslav cinema. will be screened in the “Filmhuis Den Haag“ on November 8th 2015 at 19:15. Two friends play chess every Sunday, the beautiful wife Neda is in charge of making the atmosphere pleasant and homely. Love triangle enters their friendship almost unnoticeably. Subtle eroticism underlines the superb black and white photography and creative usage of the claustrophobic space of the small attic apartment. 5. Želimir Žilnik`s new film “Logbook_Serbistan”, will be screened in Humanity House (Prinsegracht 8, 2512 GA Den Haag) on November 11th 2015 at 19:30. The debate will follow after the screening. Refugees and asylum-seekers are streaming into Europe, escaping the violence and economic hardship of many areas in North Africa and the Middle East. Serbia is one of the first stops for these migrants where they are housed in refugee centres. 6. 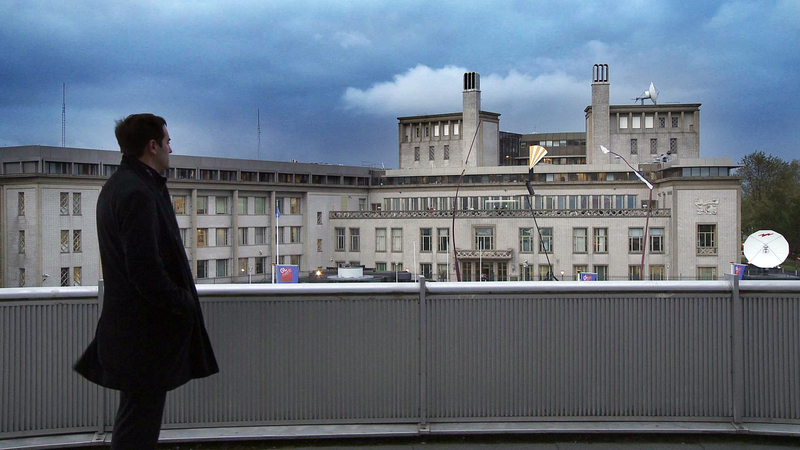 The documentary “Serbian Lawyer”, by Aleksandar Nikolić, in the presence of the lawyer Marko Sladojević, will be screened in Het Huthuis (Riviervismarkt 5, 2513 AM Den Haag) on November 13th 2015 at 20:00. A documentary that follows the challenge in answering the question: is it ethical to defend a war criminal? Don`t miss the other programs of ENFF, new films from Eastern and Southern Europe. Connect with the Festival through Facebook - https://www.facebook.com/easternneighboursfilmfestival and keep an eye on the festival website - http://www.enff.nl/. We kindly invite you to a memorable festival experience!